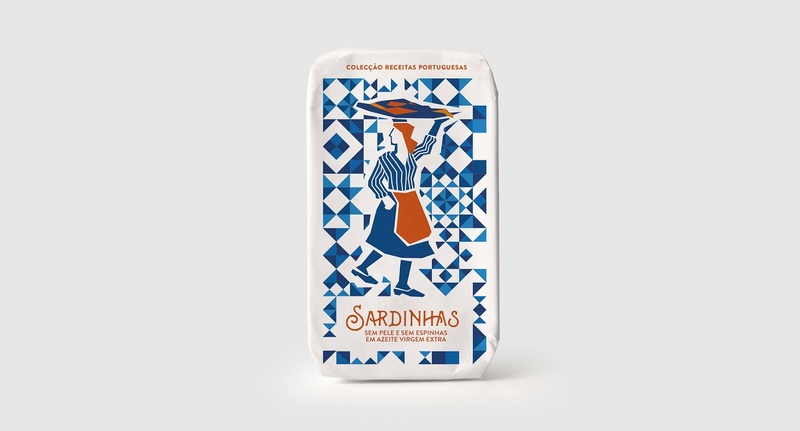 Socilink is a company who sells selected food products, and recently has launched a new collection of canned fish where the elegance and the gourmet get together to offer healthy and different products. 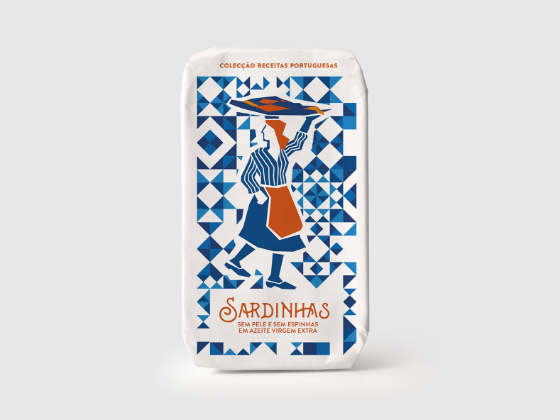 Four portuguese traditional recipes which perfectly combine the best national fish with the purest extra virgin olive oil, both products that are very characteristic from Portugal. 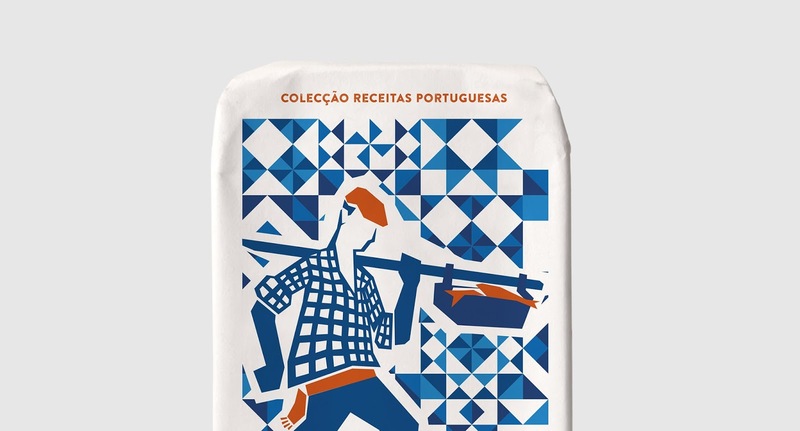 The developed design seeks to combine the tradition and culture of Portuguese people, thus using the famous tile and the people in their labor, with a contemporary and appealing design, which gives the product the perfect allusion to traditional fishing and to the typical Portuguese fish. 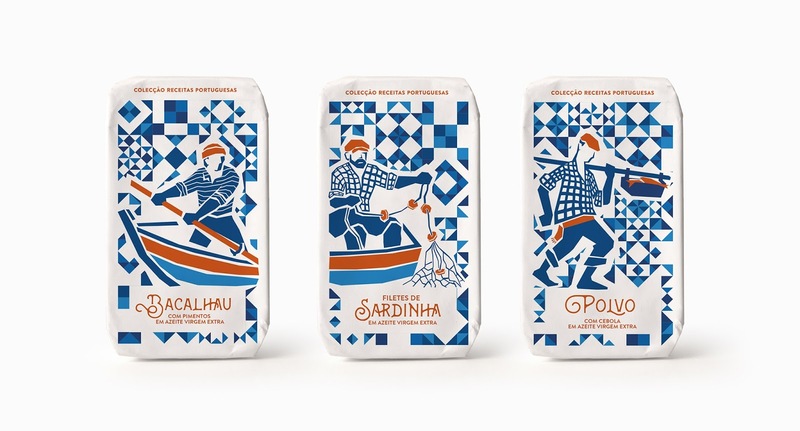 The colors and the representation of the typical Portuguese tile are the main elements which enrich this packaging.